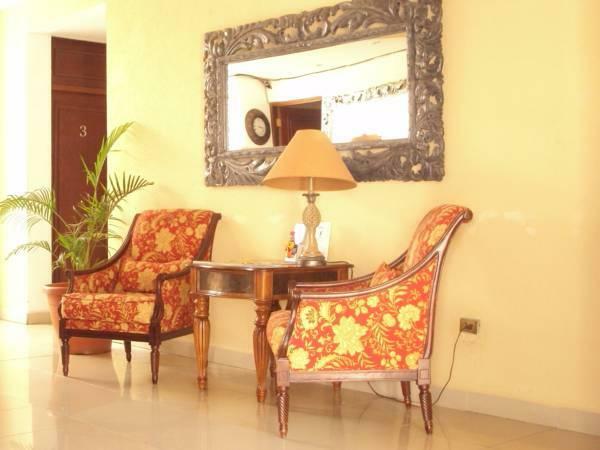 ﻿ Best Price on Hotel Aloha in Managua + Reviews! 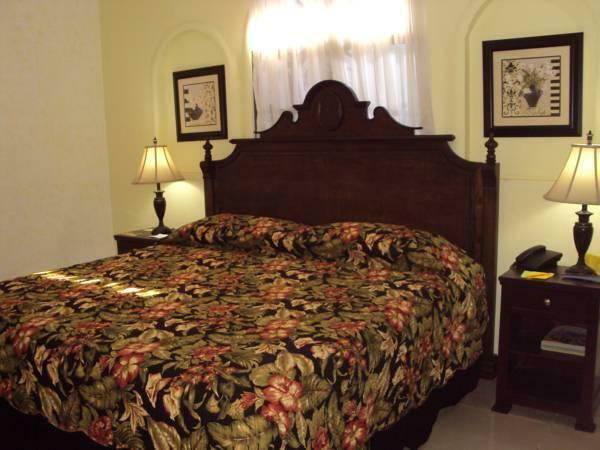 Hotel Aloha is located in central Managua, just 1312 feet from the city’s bus station U.C.A. 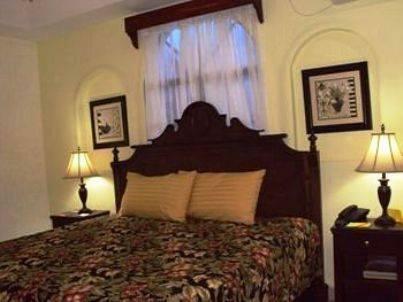 It offers a 24-hour reception and air-conditioned rooms with free WiFi and flat-screen cable TV. A daily breakfast is served from 6:30 AM until 10 AM. There is a wide variety of restaurants within 5 minutes’ walk which offer a free delivery service. The hotel has a terrace where you can get a relaxing massage. Staff at reception can provide information about what to see and do in Managua. Tiscapa Lagoon is 0.6 mi away, and the Metrocentro Shopping center is just 984 feet away, while Galerias Mall is an 8 minutes' drive away. Managua Airport is a 15-minute drive away. Please note that the credit card that is register must be under the name of the Titular of the booking. 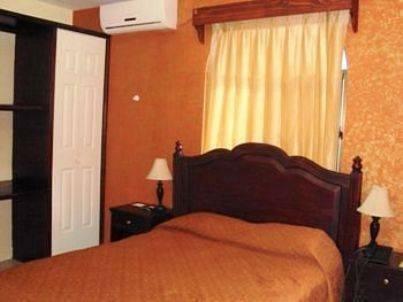 Well located being close to metro central so always easy to get back to if you are not familiar with Managua. In a cul de sac so quiet at night. helpful but unobtrusive staff. Good value for a $55 a night all inclusive. Internet Ok but a bit slow.. I found the hotel to be okay for what I wanted. The people working there were very friendly & helpfull. The breakfast was okay but basicilly made for a Spanish person.